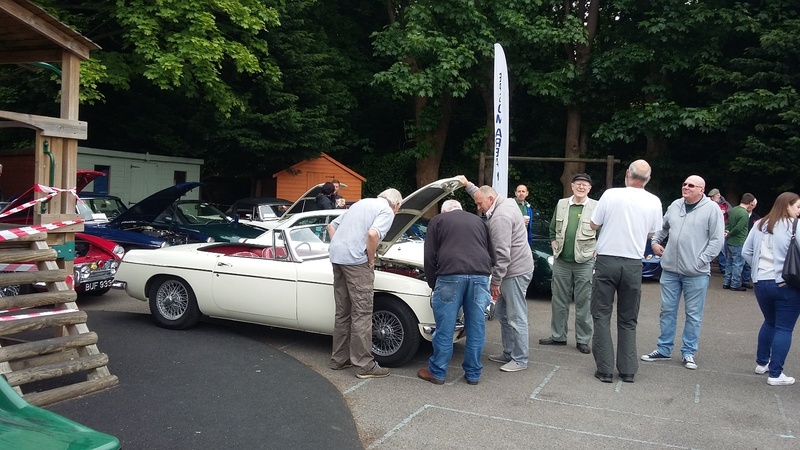 The Epsom area MG Owner’s Club arranges several displays of member’s MGs through the Summer months, for the benefit of local schools and charities. Held at Beddington Park Surrey. The venue is accessed in Church Road, off Croydon Road, close to Carew Manor School. A Club Stand will be operating at this event. Tea and biscuits will be available to members. The Fayre runs until 4.00pm, subject to the weather. Please take care entering the site. Marshals will direct you to the stand. On Saturday 11th May, Victor Seymour School in Carshalton are holding their Classic Car Show and Bryan Young will be gathering names for those who wish to display at this event. Sunday 30th June: Hanworth Classic Car Show, Bushy Park nr. Hampton Court – the Club will be hosting a stand at this event but Members have to register their cars individually. The website will be available after Easter for this (www.hanworthclassic.org.uk). Members should click on “Epsom MGOC” in the drop down box and by booking this way your registration form will ensure you book for the Club Stand and Marshals will direct you accordingly. Again names to me via our website, e-mail, phone or at Club Night as I need to record numbers.